"Are you ready, Mr. Lockhart? 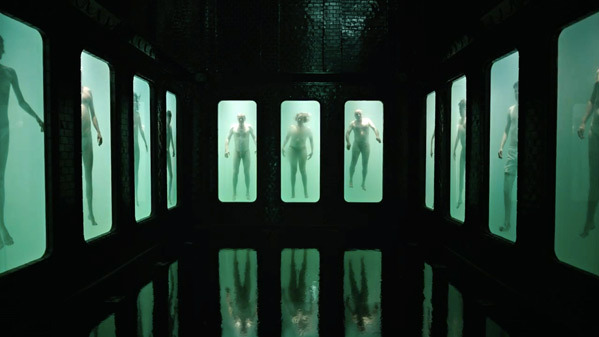 Then let's begin…" 20th Century Fox has revealed the first teaser trailer for a supernatural thriller titled A Cure for Wellness, directed by Gore Verbinski, about a mysterious European "wellness spa" that claims to have found the "cure for wellness". Dane DeHaan stars as an employee sent to rescue his boss from the spa, only to discover something much more sinister going on. He finds himself diagnosed with the same curious illness that keeps all the guests there. The full cast includes Jason Isaacs, Mia Goth, Celia Imrie, Adrian Schiller, Carl Lumbly, Susanne Wuest, Lisa Banes, Ivo Nandi and Magnus Krepper. This looks totally wicked! Hard to even describe - just see the footage. An ambitious young executive is sent to retrieve his company's CEO from an idyllic but mysterious "wellness center" at a remote location in the Swiss Alps. He soon suspects that the spa's miraculous treatments are not what they seem. When he begins to unravel its terrifying secrets, his sanity is tested, as he finds himself diagnosed with the same curious illness that keeps all the guests here longing for the cure. A Cure for Wellness is directed by Oscar-winning American filmmaker Gore Verbinski, of The Mexican, The Ring, the first Pirates of the Caribbean trilogy, Rango and The Lone Ranger previously. The original screenplay is written by Justin Haythe. 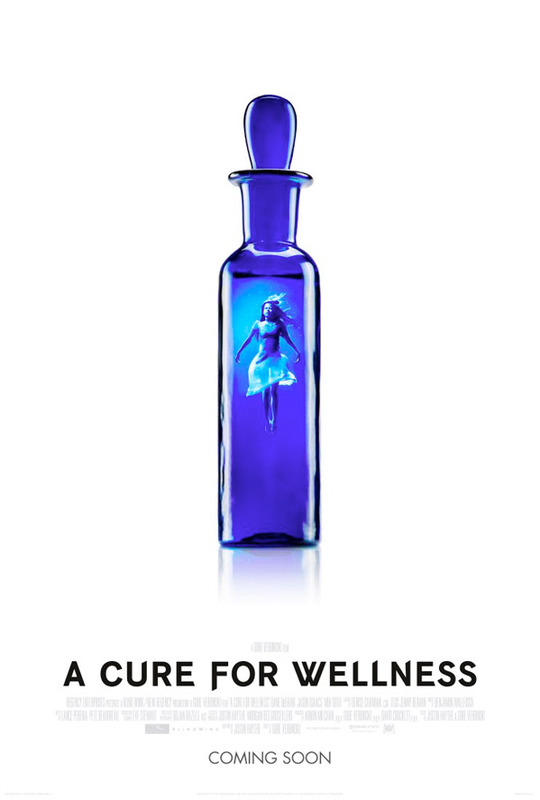 Fox will release Verbinski's A Cure for Wellness in theaters starting February 17th, 2017 early next year. For more updates, visit the official site. Curious about seeing this? I think it looks fantastic. Verbinski has a good track record. #acureforwellness could be something special, something great. Gore is a slick director who got caught in the Disney of it all. WOW!! Now this looks like an awesome flick! !